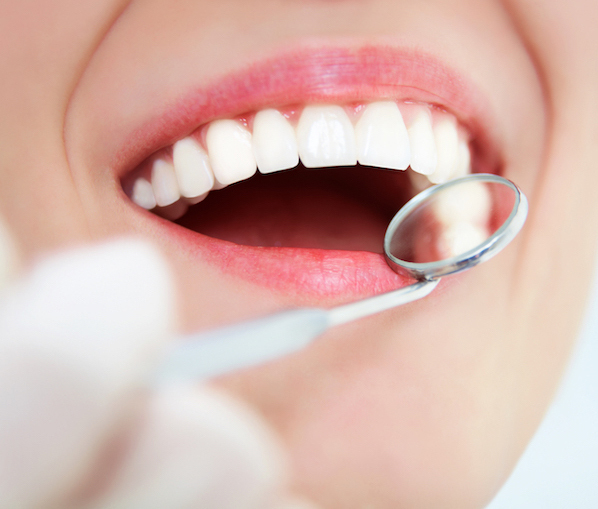 Crowns, or caps, are used to restore broken or cracked teeth. 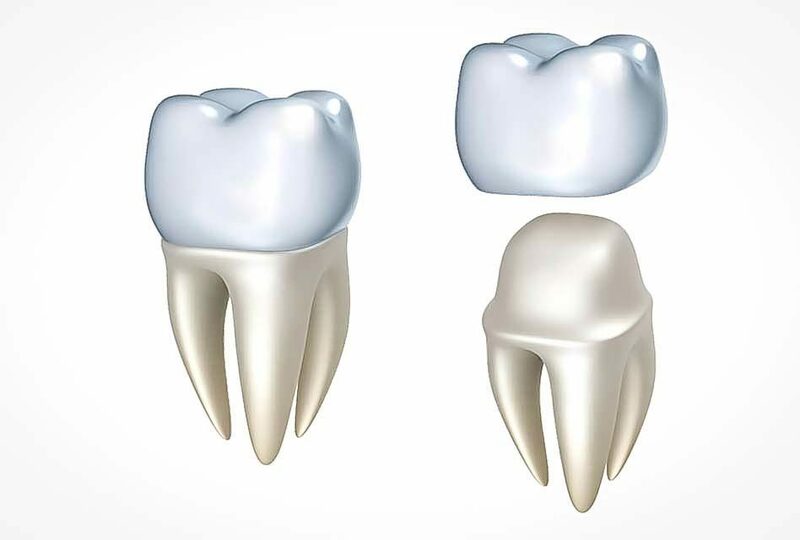 The new metal-free crowns eliminate the ugly black line you may have seen next to the gum line on older crowns.For decades the standard in dentistry for crown and bridge restoration materials has been the PFM (porcelain-fused-to-metal). The framework for the dental crown was produced in metal and then covered with a porcelain layer.Now with the evolution of all ceramic materials and their higher esthetic qualities, dental patients have options.Metal free framework beneath the porcelain gives excellent aesthetic qualities to make the final restoration extremely natural looking.